The picture reveals the many shades of nature. 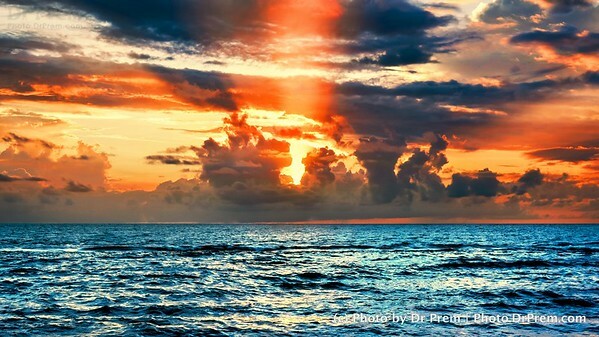 From the flaming orange of the setting sun to the blue of the pristine waters, Sri Lanka has a lot of contrasts to offer. The majesty is evident in the scenery. 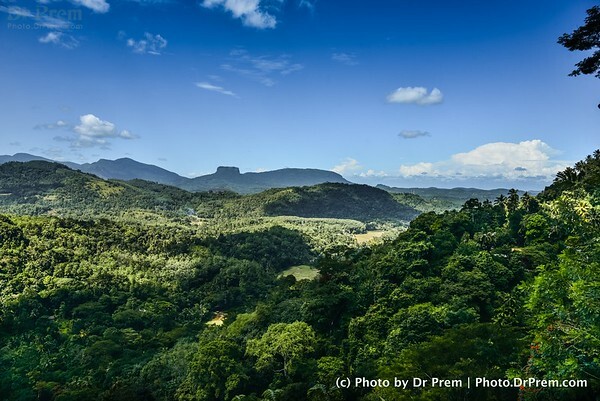 Sri Lanka is green and the very sight of the country-scape proves so. With modern life having tinted livelihoods, we still get to see an interesting co-existence of natural prowess and progress of man at the same time. The scenery of Lanka is such that you are forced to think how beautiful nature is. 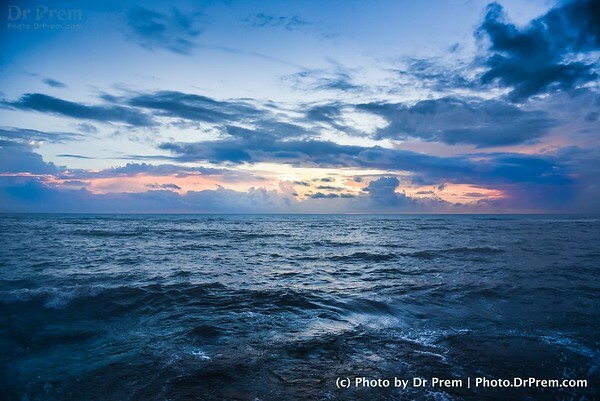 The vast expanses of the water bodies merge with the horizon. Only to make us think how all things natural are so beautiful! 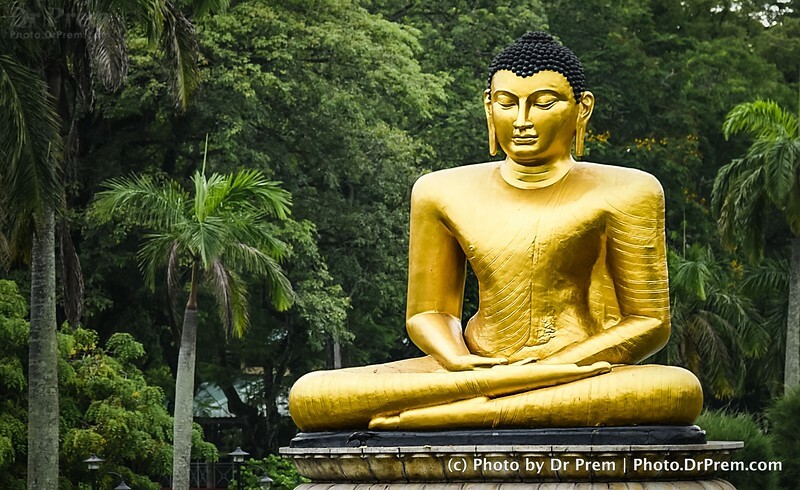 The statue of Buddha is an icon of Sri Lanka. It mesmerizes. It beguiles. It inspires. 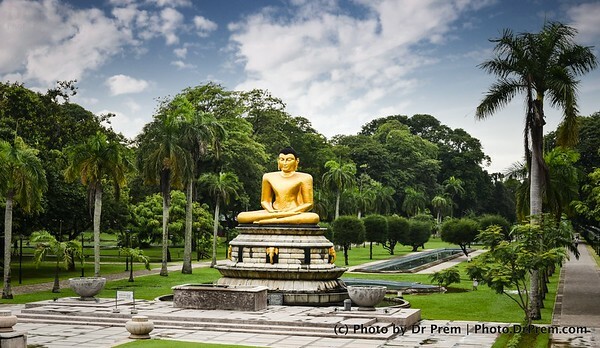 The land is steeped in his teachings and we know why Buddha is revered in Sri Lanka. The title suffices despite being a two worder. 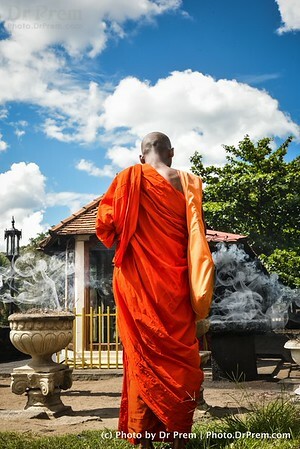 The snap of this monk asserts that life is easier when seen through the eyes of God. The monks are simpletons yet they are as prone to pain as us. The only difference is they know the path to salvation. The structure seen here is a modern day innovation but reminds us of the age old jigsaws we have all been subject to. The first thing that beguiles us is the enmeshed structure. Much like life that brings lows without once letting us flow away! Surprisingly, the brass statue seems so true to life that we almost feel Lord Buddha is sitting here amid us. Amid the greens. Amid peace. Amid life. This is the effect of meditation, they say. You forget that life has anything but peace to offer. Myths and legends apart, Sri Lanka is a modern day paradise that incites us to explore. 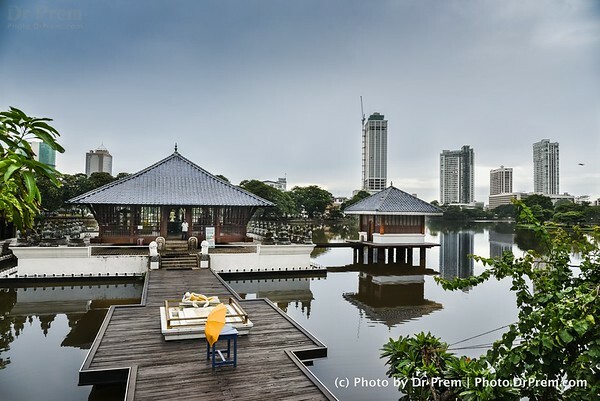 The pagoda like roofs, the tall scrapers and the placid water make an exciting amalgamation, which lets us breathe in the air much in peace. Sri Lanka is not just about greenery and religion. 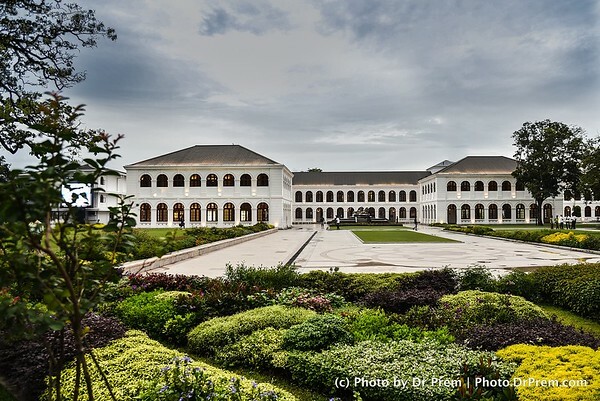 It is as much about sprawling mansions that remind us of the fairytales we read back in childhood. 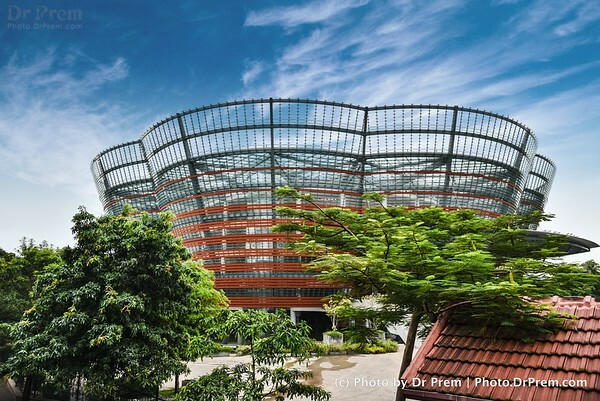 The wonderful shot here captures the serene calm these modern buildings manage to tag along with their majesty. Though smaller and less grand, this building reminds me of the White House. 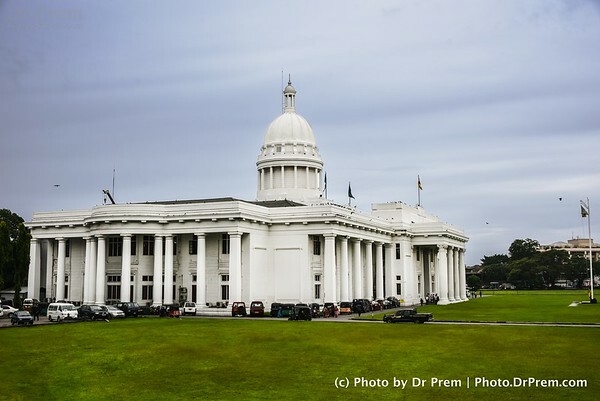 The white seems to contrast against the green grounds while the dome seems to give a message of grandeur in its miniscule-ness. 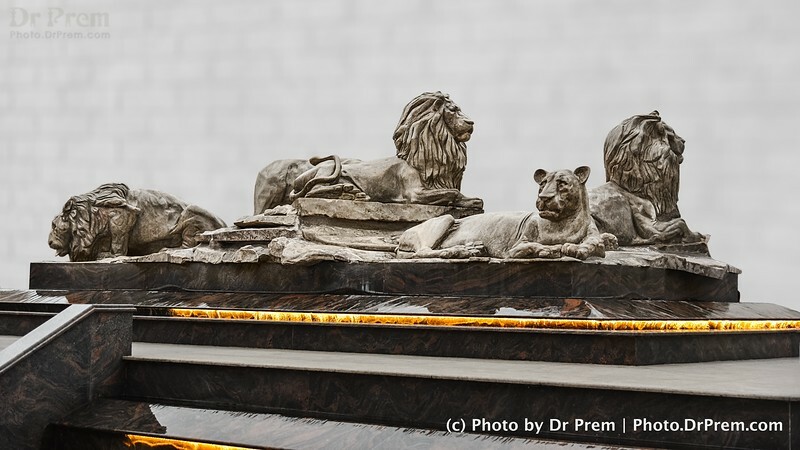 The lions seems to be ready for a roar. An emblem of Sri Lanka almost, this iconic statue has been clicked over time. However, the appeal never seems to fade. Regal. Majestic. 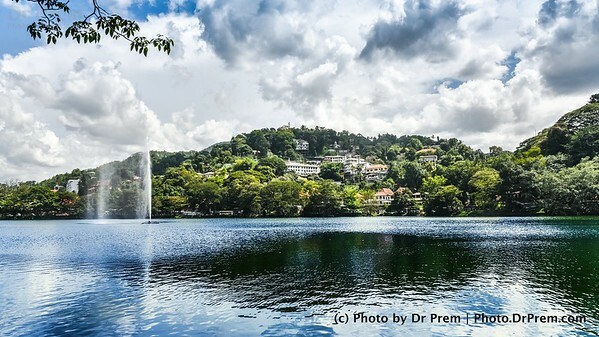 Nature truly comes alive in its own way at this lake in Sri Lanka. 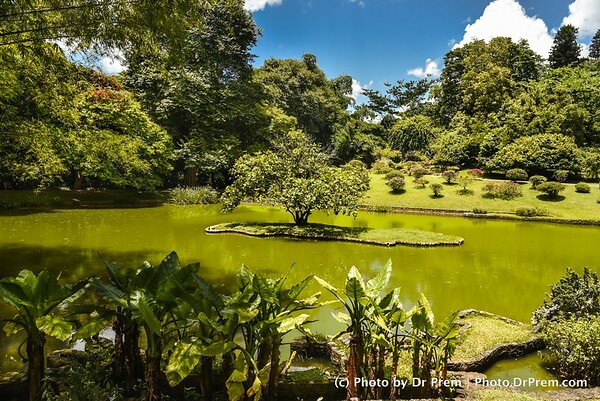 Home to a diverse variety of trees and bushes, this garden makes for a unique speck with its greenish lake. The sights and sounds around seem to have been coated in a layer of green. The expanse is sprawling but the real jazz in the scene comes from the coating of greenery each nook seems to enjoy. Right Before They Say "I Do"
Lucky to have met a couple about to exchange vows. 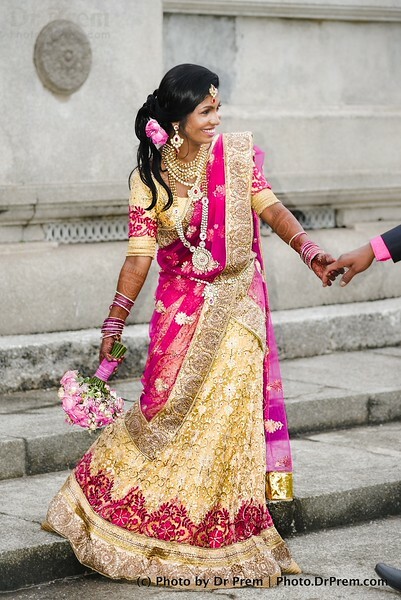 The Sri Lankan apir make for a great couple and just as they were about to say "I Do", it was my camera going click click. Perhaps her last shot as a single lady, this lovely woman is all set to go in and walk down the aisle. A perfect sepia tinged shot that brings out the excited nervousness of a woman set to be a bride in a minute. ...herein begins a chapter of togetherness when she holds the roses and he tags her along. marriage is a builder, they say. It brings the opposites to one ground and teach you to be together no matter what.